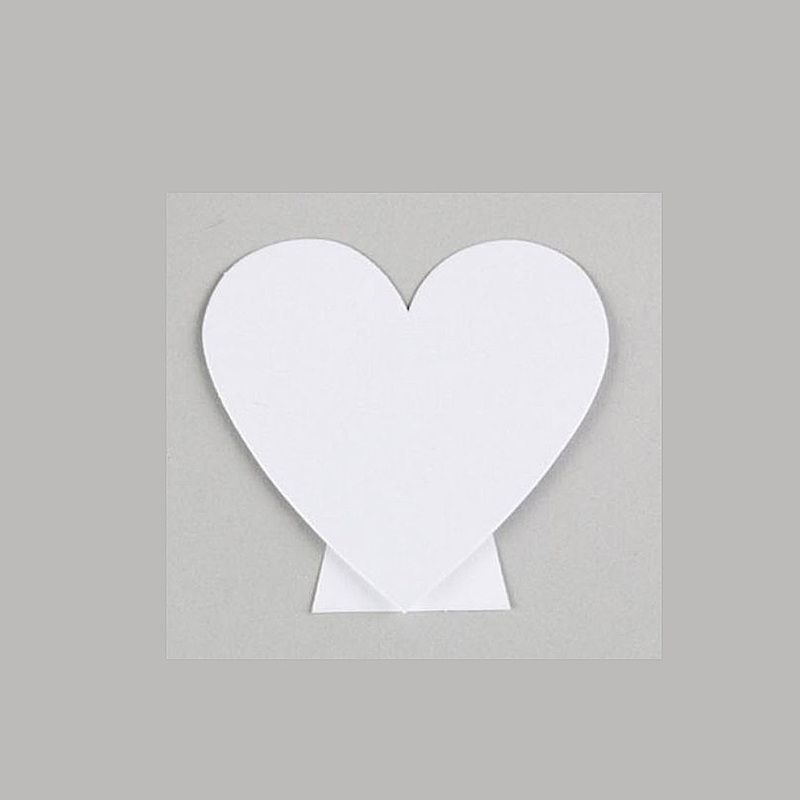 A pack of 10 heart shaped place cards from the Sass & Belle collection. These beautiful, elegant Sass & Belle love heart standing place cards are absolutely perfect wedding table decorations. A pearl white card with a big love heart design. The perfect way to help your guests find their seats with those simple little touches that make a big difference.